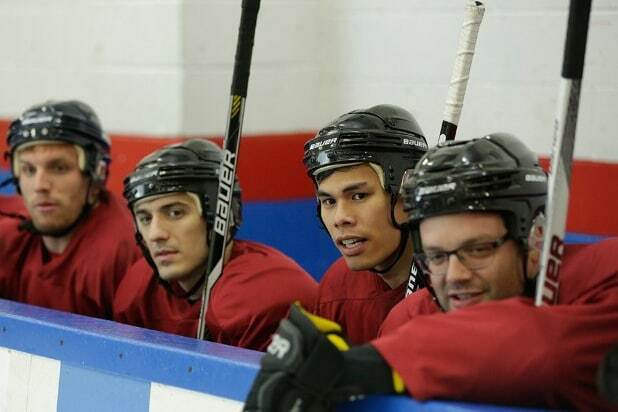 IFC has canceled hockey comedy “Benders” after just one season, TheWrap has learned. “Benders” followed a team of friends bonded by an irrational obsession with their men’s hockey team, The Chubbys. 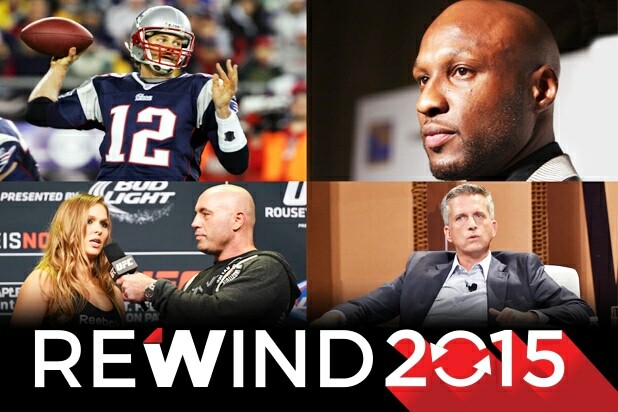 The show was produced by Apostle, which counts Denis Leary among its founding partners. The sitcom, starring Andrew Schulz and Lindsey Broad, lasted over just 8 episodes. Chris Distefano, Mark Gessner and Ruy Iskandar also starred on the show, which saw Steve Schirripa and Godfrey recur. IFC instead chose to focus on the returns of “Portlandia” and “Todd Margaret” in January, an individual with knowledge of the programming decision told TheWrap. Additionally, Season 4 of comedian Marc Maron’s “Maron” — which is also produced by Apostle — and “Documentary Now!” Season 2 will come back next summer.